Feeling Lucky?? Time To Get a THUNDEROBOT Malaysia Laptop & Win Awesome Prizes!!! 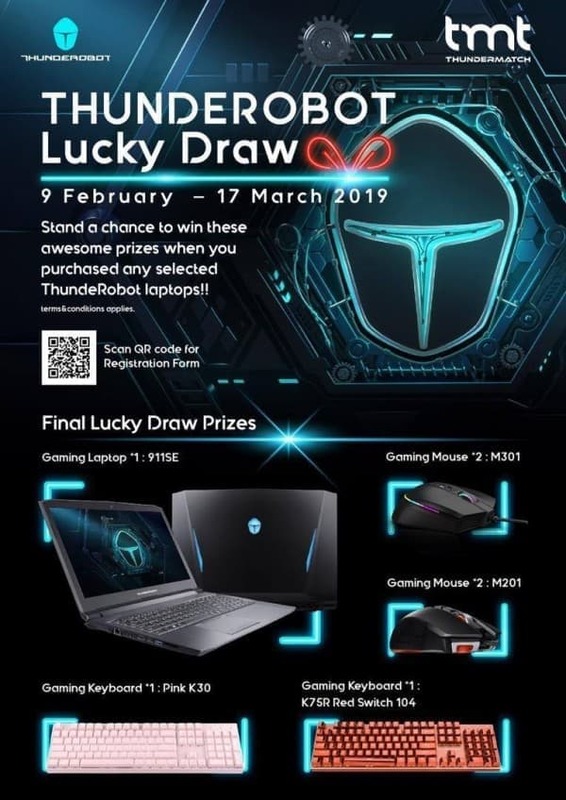 #BornForGaming Purchase ONE THUNDEROBOT laptop during 9th February 2019 to 17th March 2019 & stand a chance to win these prizes including the grand prize of a 911SE Gaming Laptop!! 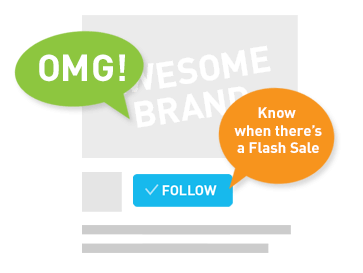 Get with us now at TMT 🌐 🛒 (Shop Online) http://bit.ly/tmtthunderobot 📍 (Store) http://bit.ly/tmtstoretmt 📆 Promo period: 9th Feb-17th March 2019 ✏ Register Your purchase: http://bit.ly/2GasmEz 📍 How to participate: (T&C) (1)Purchase ST Plus / 911 Air / DINO / 911GT /911SE models. (2)ONLY purchases made between 9/2/19~17/3/19 qualifies for the lucky draw. (3)Required to KEEP the official receipt and issued by the retailers and serial number of the purchased laptop. (4)Details required to fill in the online form are: Full Name, , Phone Number, Email Address, Delivery Address, Proof of Purchase (snap photo of the receipt & upload), Dealer/Retail Outlet, Serial Number (S/N) for verification purposes. 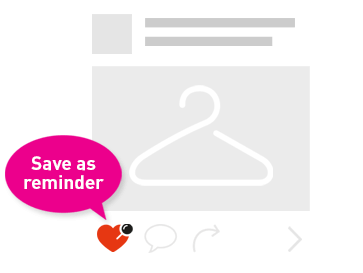 (5)Participants contacted via an email will be sent to confirm their personal details & Receipt (Proof of Purchase). (6)NO changes to delivery address after registration. (7)Promotion is limited to only Malaysians or residents within Malaysia. (8)Prizes will be delivered after the promotion ends. 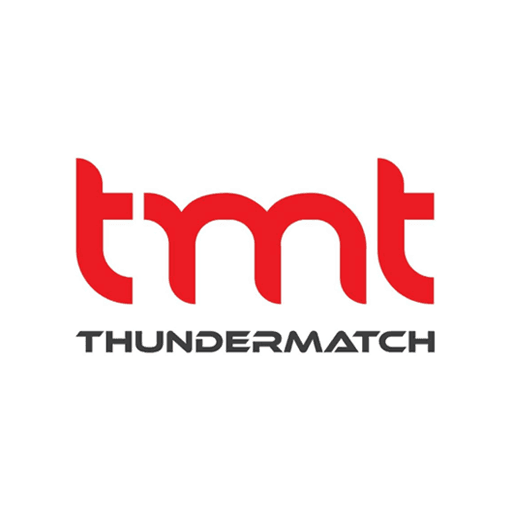 Registration deadline: March 31, 2019 *"All sensitive information will be kept private and confidential and will not be publicized" #tmtThunderMatch #tmt #Thunderobot #gaminglaptop #Redeem — Products shown: THUNDEROBOT ST Plus | i7-8750H | 8GB | 1TB 128GB | M.2 | GTX1050Ti 4GB | 15.6' , THUNDEROBOT GTR Dino-X7a THR-JT009H00C00 | Core i7 | 16GB/1TB 256SSD | 15.6' | NVD GTX1070 8GB | W10 and THUNDEROBOT 911 AIR 15.6 Gaming Laptop | i7-8750HQ | 8GB | 1TB 128GB | GTX1050Ti .